Here we have a very rare piece of vintage Jaws memorabilia. 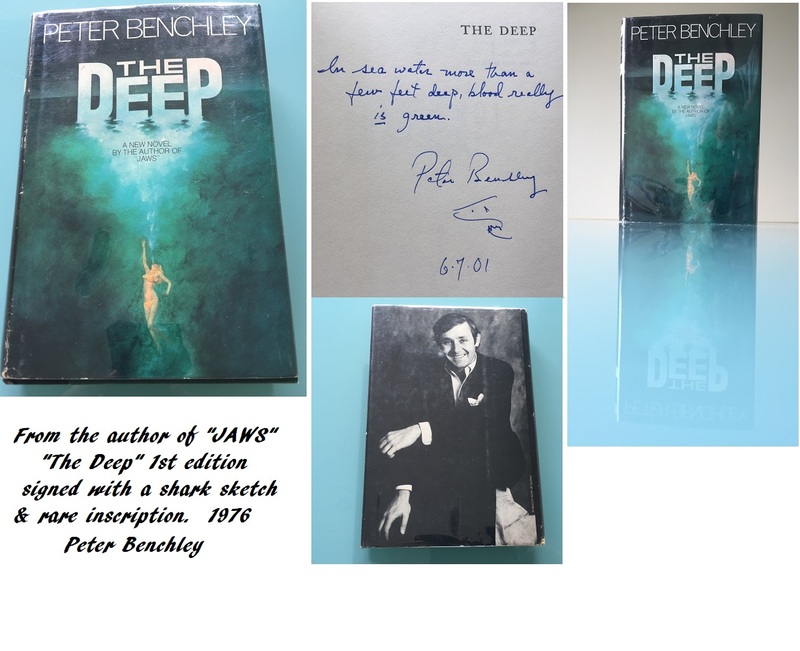 A rare Peter Benchley FIRST EDITION book for his follow up thriller, "The Deep"
The book itself is in very good /excellent condition for its age (1976). 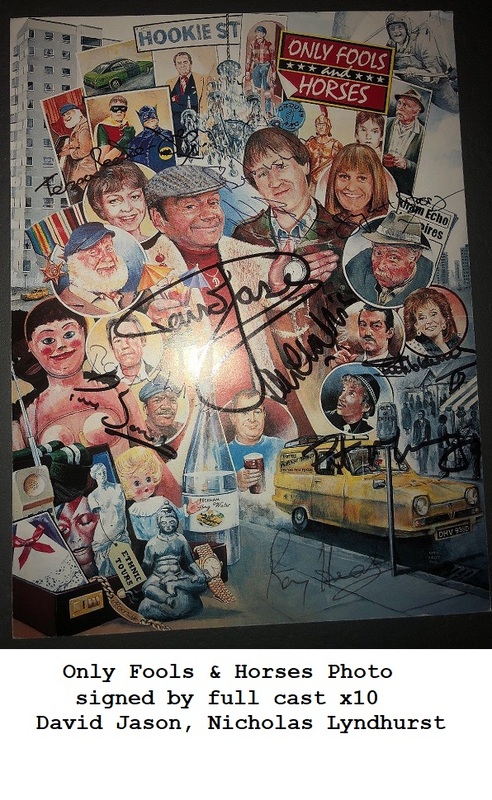 This is such a rare item, especially as its been neatly signed by the "Jaws" author inside the front page, plus a rare shark sketch, and inscription. It is therefore highly collectable. The book comes with an outer clear plastic sleeve for extra protection. Devon Autographs [UACC Registered Dealer #336]. Signed at the authors home in 2001.